I'am very pleased to announce that our Labaun Soda has been awarded Bronze in this years Blas na hÉireann 2012 down at the Dingle Food festival. The range consists of six fresh soda breads. Fresh loaves are available for wholesale to both retail and food-service in the Republic of Ireland, Western Europe and to the East Coast of America by ordering direct and can be delivered fresh within 24 hours. Retail loaf weighs approx. 600g and has a 5 day shelf life. Food-service loaf weighs approx. 1800g and contains 48 slices. Along with the fresh soda breads we have also developed an award winning ‘Bake at Home’ range. Our ‘Bake at Home’ range is made up of individual sacks that contain our expertly mixed unique flour blends that make one single loaf. All that is added at home is buttermilk and a free range egg. Each sack weighs approx. 450g and has a 4 month shelf life. It gives me great pleasure to announce that we have picked up two awards from the prestigious Great Taste Award 2012. 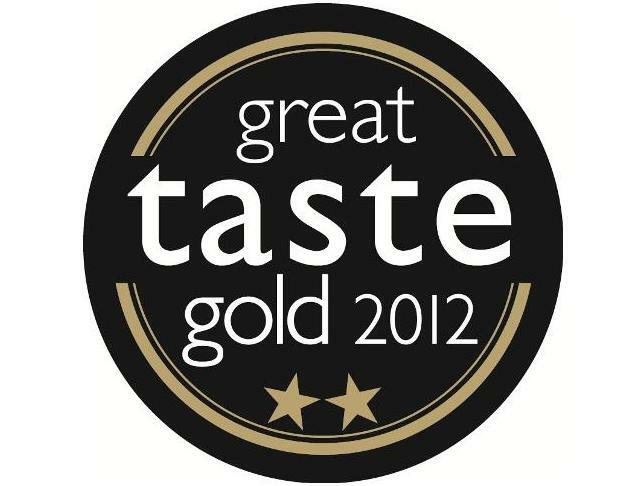 We received a One gold Star for our Dunlavin Soda and Two Gold Stars for our Inishmaan Soda. We collaborate with other artisans across Ireland utilizing the best ingredients our island has to offer in our bakery. Currently we use Ballymillane Mills Stone Ground Flour, Wicklow Rapeseed Oil, Achill Island Sea Salt and Wicklow Wolf Black Perle Porter in specific breads, but we are always on the lookout for other quality ingredients that could help improve our recipes. I am very pleased to announce that we picked up a further 5 Great Taste Awards in 2016, including Three 2 Stars and Two 1 Stars. This means that we have received an award for each and every one of our products, gathering a total of 17 Great Taste Awards since first entering in 2012.